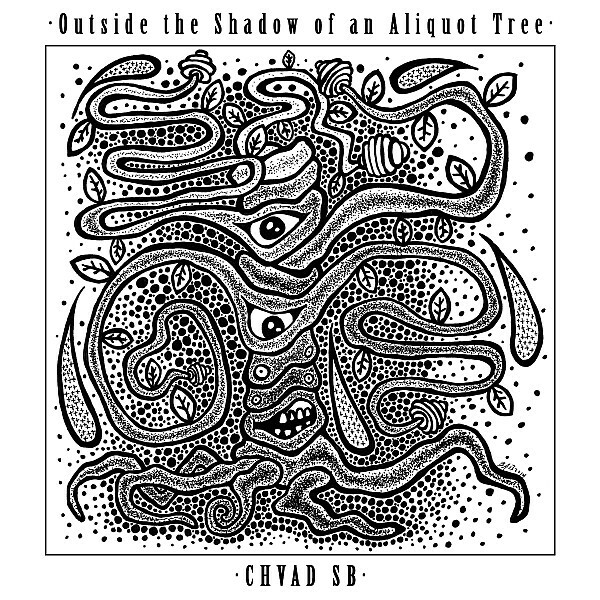 The new Chvad SB EP "Outside the Shadow of an Aliquot Tree" is NOW AVAILABLE! - .chvad. 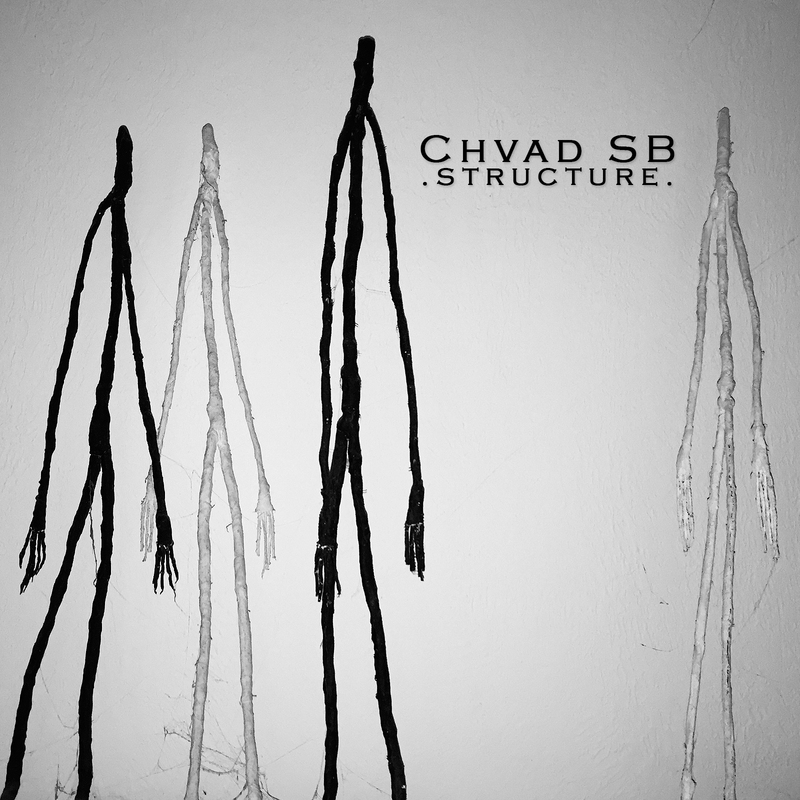 The new Chvad SB E.P. 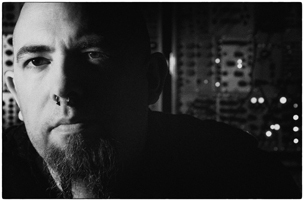 Outside the Shadow of an Aliquot Tree is now available on Silber Records! As a part of Silber’s 5 in 5 series… this E.P. is 5 songs in 5 minutes and it’s only $1.00 or free to stream! In contrast to 2014’s Cricket’s Were the Compass’ synthesizer dominated landscapes, Outside the Shadow of an Aliquot Tree is entirely composed of guitar passages varying from soothing & meditative to menacing & unnerving. February 17th, 2015 | Tags: Chvad SB, outside the shadow of an aliquot tree | Category: .news.